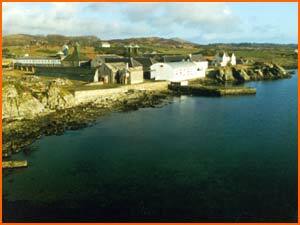 Original distillery was run by smugglers, prior to the McDougall family! Comments Regular Tours from 10:30am. Last full Tour 1530 (Or by appointment). Maximum 10 per group. Pre-booking advisable.